Bob Kleberg, Jr. had an eye for good horses. When he did something, he did it big. He also managed one of the largest and most storied ranches in Texas, founded by his grandfather Richard King. When Kleberg decided that the King Ranch would race thoroughbreds, he bought and bred the best. In 1943, a chestnut colt was born on the King Ranch in far South Texas. The scampering colt stepped on an old surveyor stake and it went right through his hoof. Not a good situation for a racehorse. Instead of putting him down, an enterprising veterinarian fixed the foot and he went on to race. As a 3 year-old, the horse had a chance to bring the coveted triple crown home to Texas. 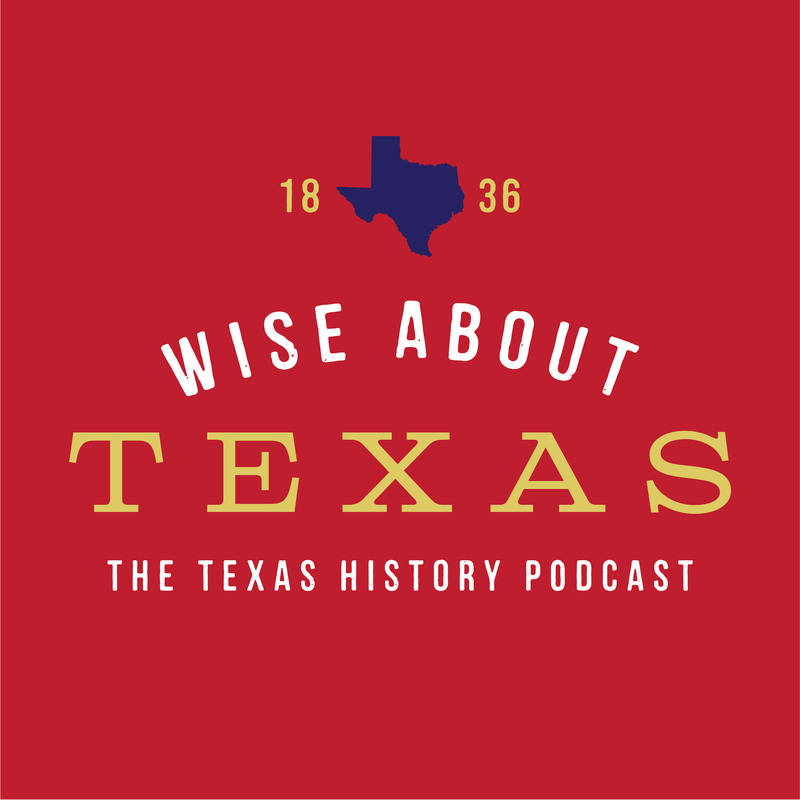 Hear the unlikely story of Assault, the Club-Footed Comet, in the latest episode of Wise About Texas.